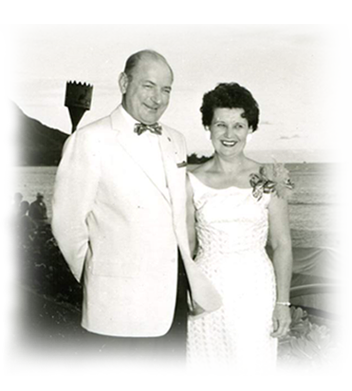 The Russell & Josephine Kott Memorial Charitable Trust honors the lives of Russell and Josephine Kott. Their bequest created a resource that provides funding each year to support a range of charitable organizations that improve the lives of individuals, with an emphasis on gerontology. The Trust focuses on opportunities to provide grants that enhance services for seniors through educational internships, quality programs and capacity building for agencies serving seniors. Internships and scholarships for graduate students.